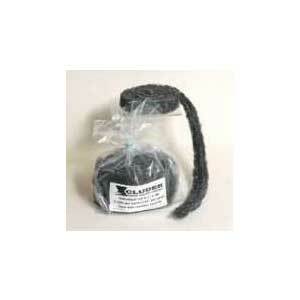 Xcluder™ Rodent & Pest Starter Kit. 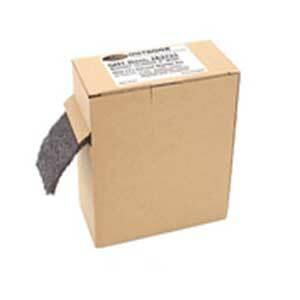 A single roll of XCLUDER™ packed in a dispenser box for easy installation. Safety shears are included for cutting XCLUDER™, as well as safety gloves and installation instructions. A great way to begin your exclusion projects. XCLUDER™ products are made from coarse stainless steel and poly fibers to form a highly resilient and impenetrable barrier against rodents and pests. Rodents cannot chew or push through XCLUDER™ which is 100% non toxic and harmless to the environment. XCLUDER™ is a permanent solution and will not rust or corrode over time. 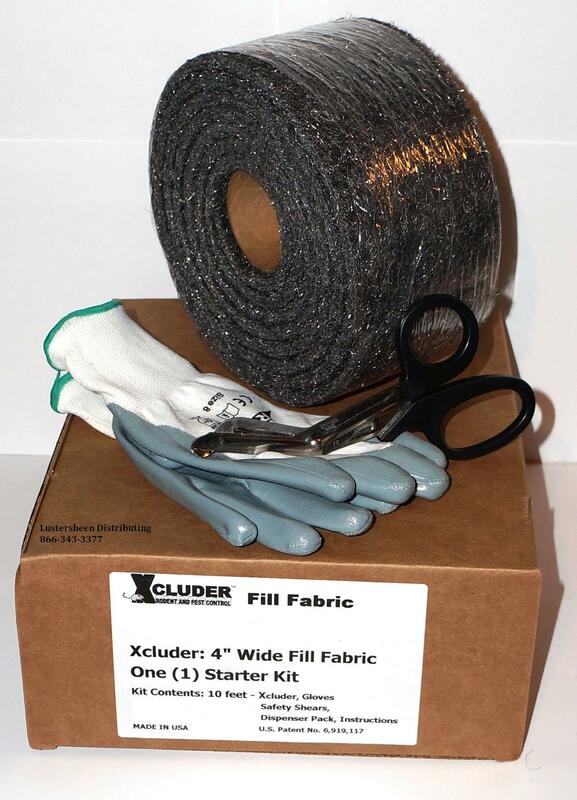 XCLUDER™ is extremely easy to install due to its highly flexible, compressible nature. Make a quick cut, stuff it in the hole, and you’re done! XCLUDER™ The best tool pest care professionals can use to exclude rodents and pests. Current Integrated Pest Management (IPM) practices recommend that rodents and pests be excluded from entering buildings and homes instead of relying on baiting and trapping after they’ve already made entry. A single roll of XCLUDER™ packed in a dispenser box for easy installation. 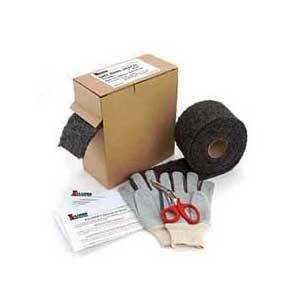 Safety shears are included for cutting XCLUDER™, as well as safety gloves and installation instructions. IS XCLUDER™ EFFECTIVE AGAINST BED BUGS, TERMITES AND FLYING INSECTS? 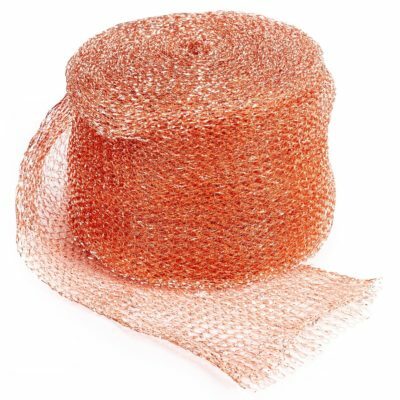 Answer: XCLUDER™ creates a barrier against attack from rodents and pests. By its very nature the material in XCLUDER™ is sharp, fibrous and tough. No flying insect, mouse or rat can penetrate XCLUDER™ and if installed properly, it cannot be pulled out. Because of the thousands of sharp, tough fibers in XCLUDER™, a crawling insect (including bed bugs) is confronted with an enormous obstacle to try to get through. The tortuous path that has been created presents an obstacle which will cause them to move on rather than try to penetrate. This is the main reason why exclusionary products are used to prevent pests and rodents from entering your property. XCLUDER™ is designed to stop gnawing and burrowing pests from entering your home, office or building in a safe and environmentally responsible way. Because it’s made from stainless steel and poly fibers, XCLUDER™ has more “spring-back” than other pest exclusion products. The extra spring-back allows XCLUDER™ to fill crevices and stay put indefinitely. Once in place, rodents cannot get past it or remove it. It’s that simple.